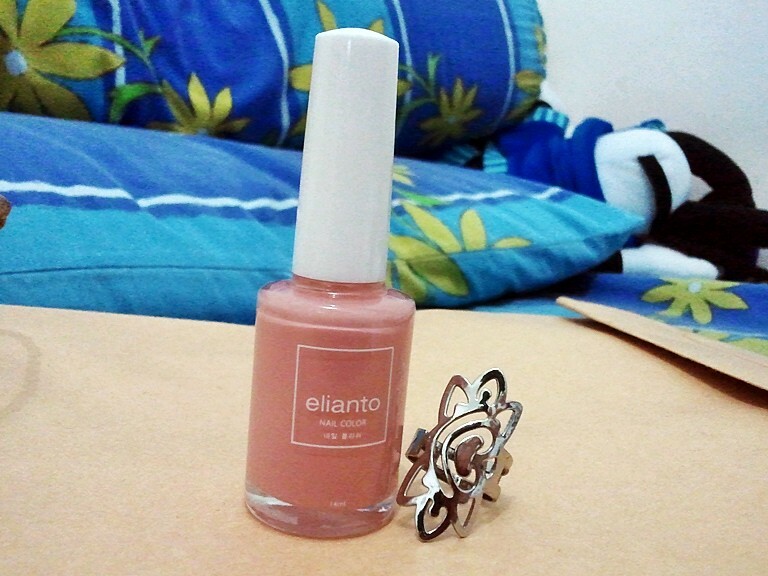 got this ring from random shop, and new elianto nail polish in peach color! I'm really addicted into pale colors :) they are just too pretty for me. oh! and please follow me on enstyle, another cool fashion site, and you can easily becoming one of the user of this fashion community on facebook! Love the polish - very pretty! I gave you an award! Check it out! Great color - perfect for spring! that ring is gorgeous!! love the nail polish too. I have the exact same color of nailpolish from Elianto. It is indeed a very nice and neutral chic color! Love the color of that nail polish. I really liked your comment on my blog! Your blog is very nice, going to follow you! Peachy nail polish sounds perfect to me! So cool this blog! I like it! thanks :) love your pics, really lovely blog! 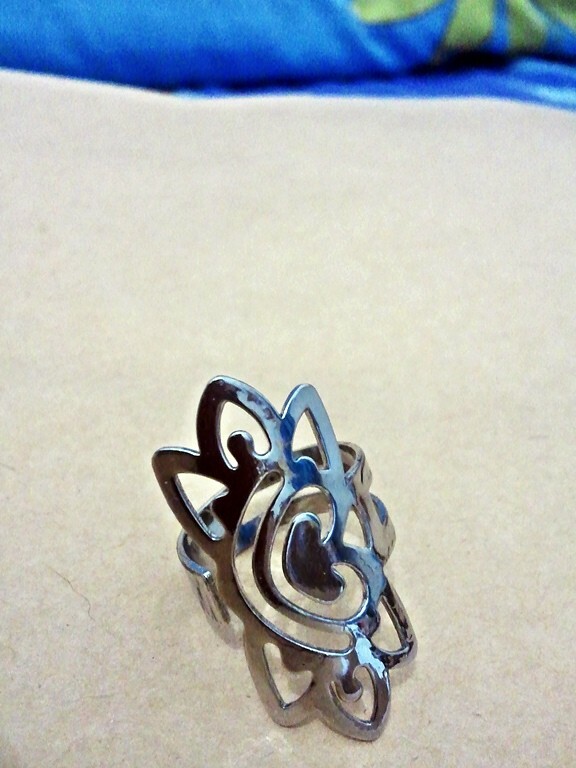 i love your new ring ! the shape is really unique !! Very pretty colour. The pale shades are my favorite right now too! Just love your ring :x.
love the shade of that nail polish ! :) kisses.